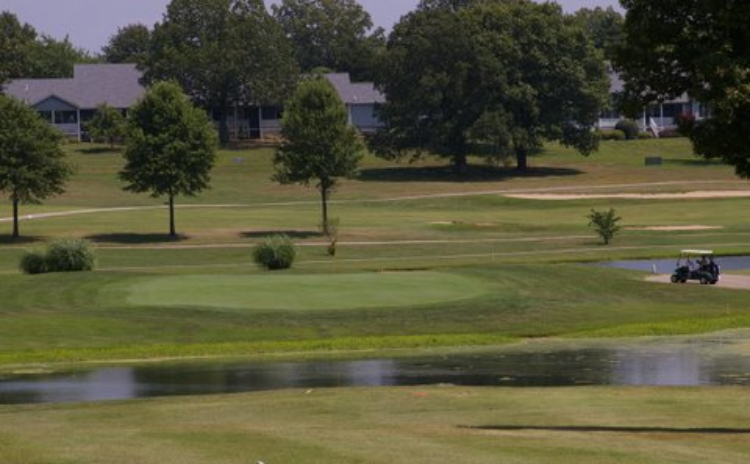 Welcome to Cuba Lakes Golf & Country Club, your best option for a round of Cuba, MO golf. 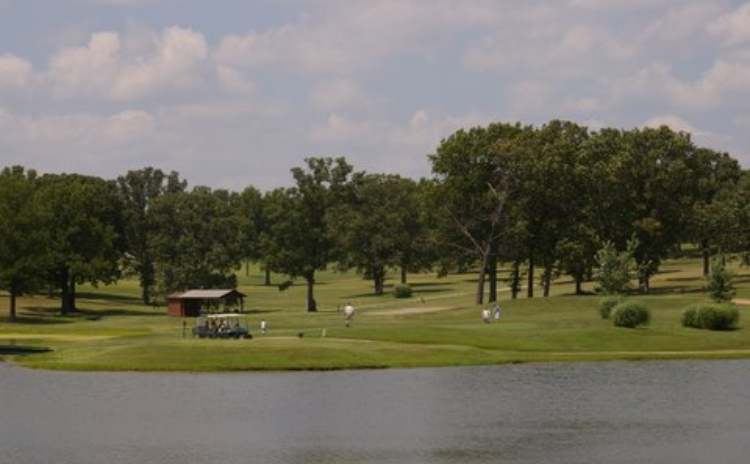 Cuba Lakes strives everyday to be the golf destination for travelers coming to experience the rare beauty of the Missouri Ozarks and vacation. 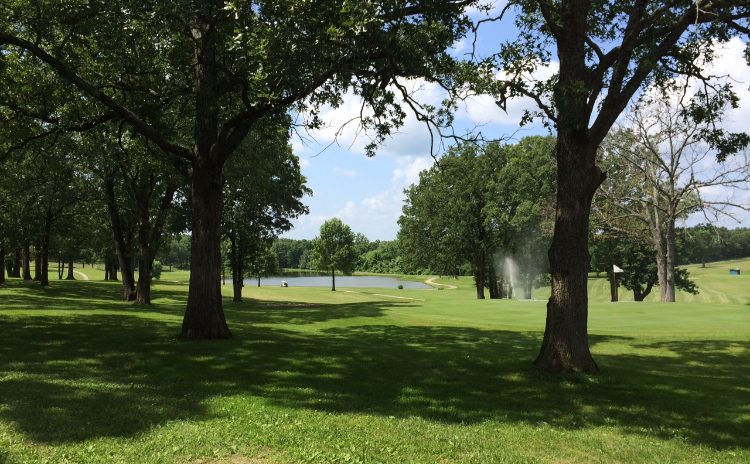 Cuba Lakes Golf & Country Club is a perfect stop on the way to Branson, Missouri. 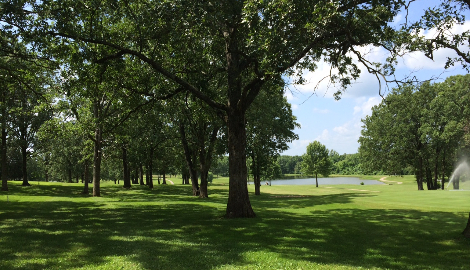 Cuba Lakes offers a private setting. Cuba Lakes is a par 34 that doubles as a par 68. 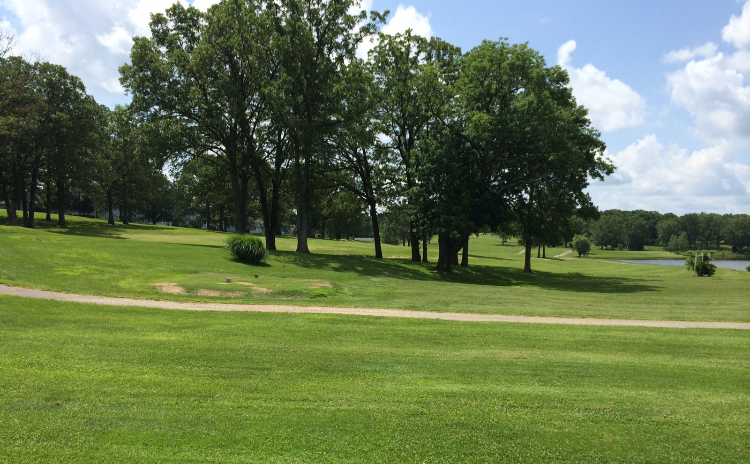 A variety of tees makes golf enjoyable for players of all skill levels and offers a different look for 18 hole rounds. A newly-remodeled clubhouse offers a private setting for any lunch or special event. The clubhouse seats 100 people and is open to the public daily. The clubhouse is a comfortable place, complete with a full bar, restaurant, and pro-shop.